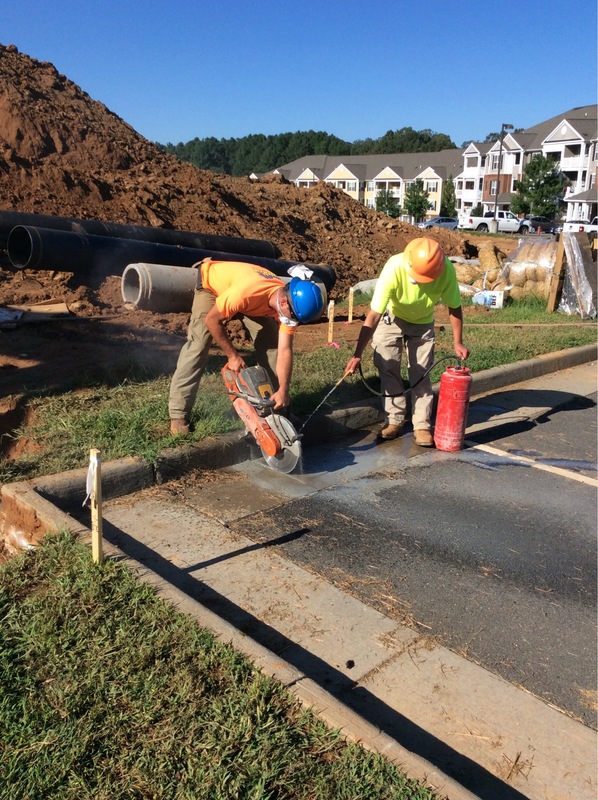 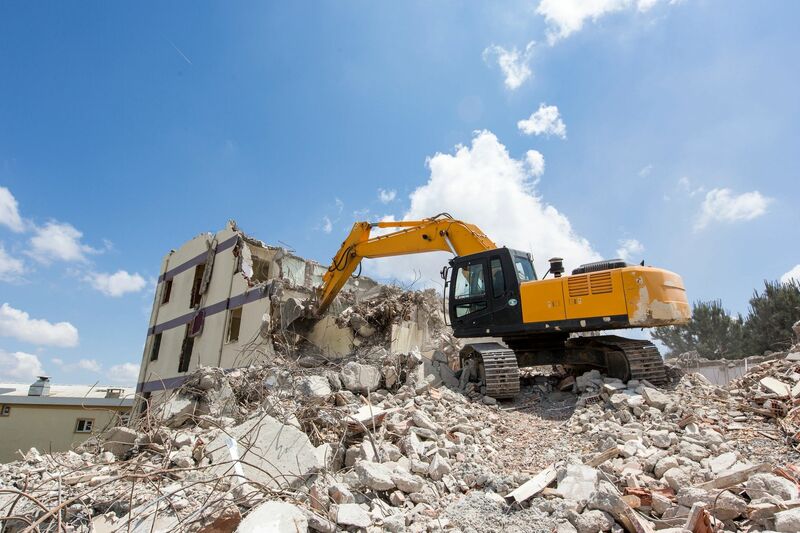 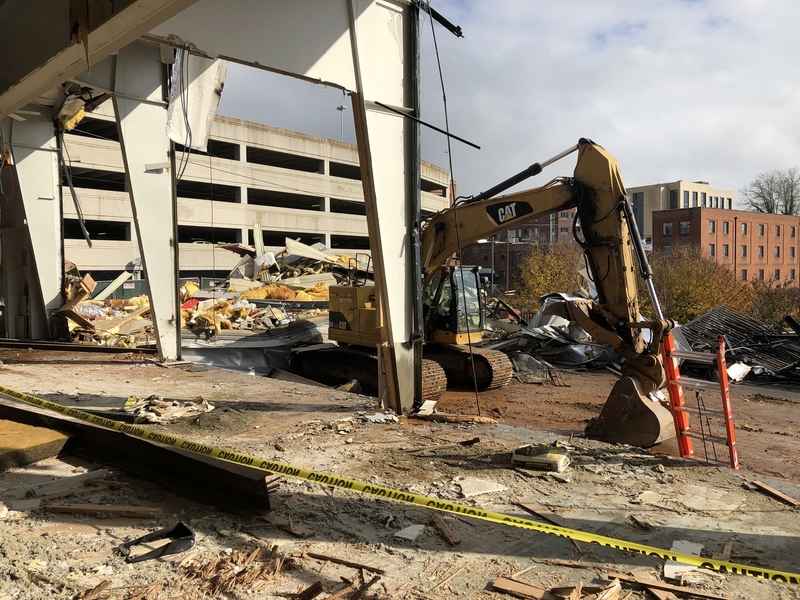 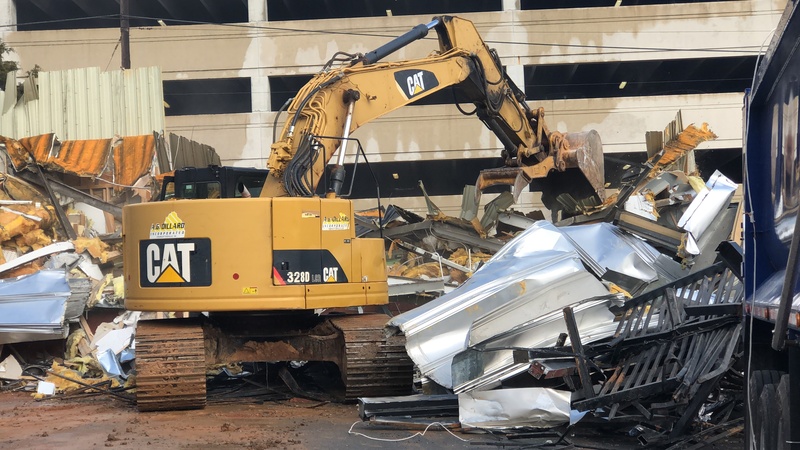 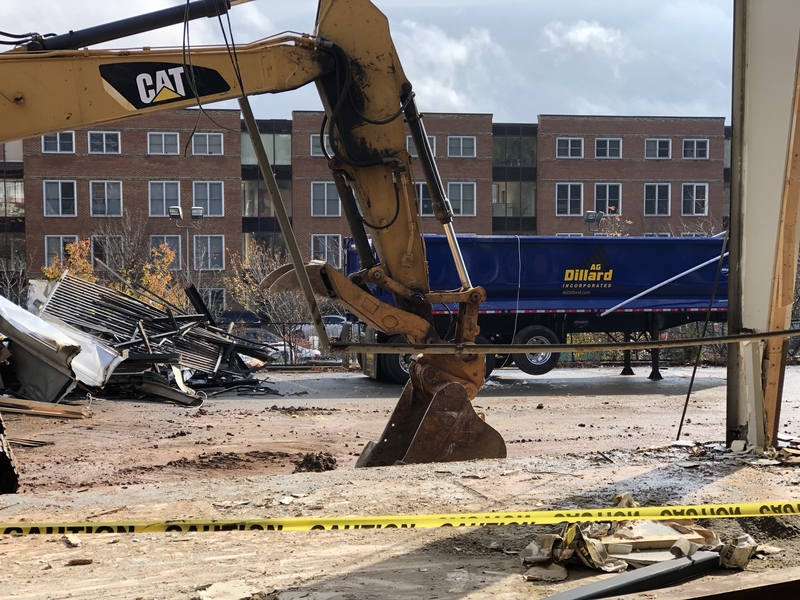 AG Dillard Inc. is the full-service site work contractor with teams ready willing and able to complete any demolition project from small to large. 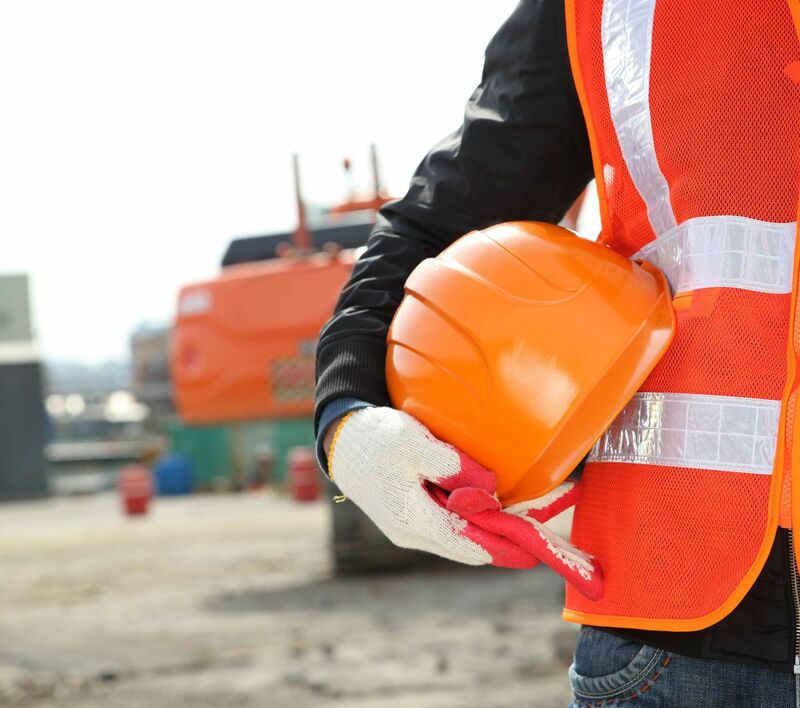 From Commercial to Residential, from urban to rural we have your site preparation team ready to deliver. 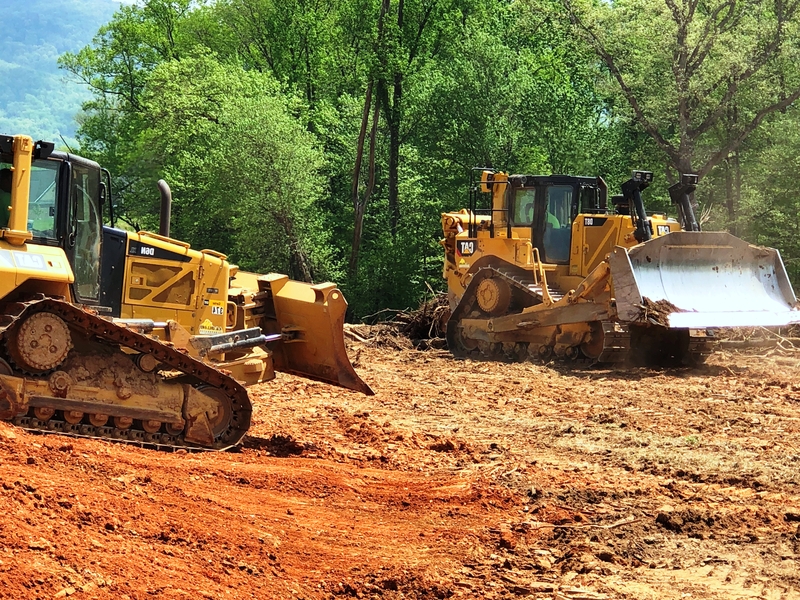 The AG Dillard team has the regional experience needed to safely and conscientiously clear land for development. 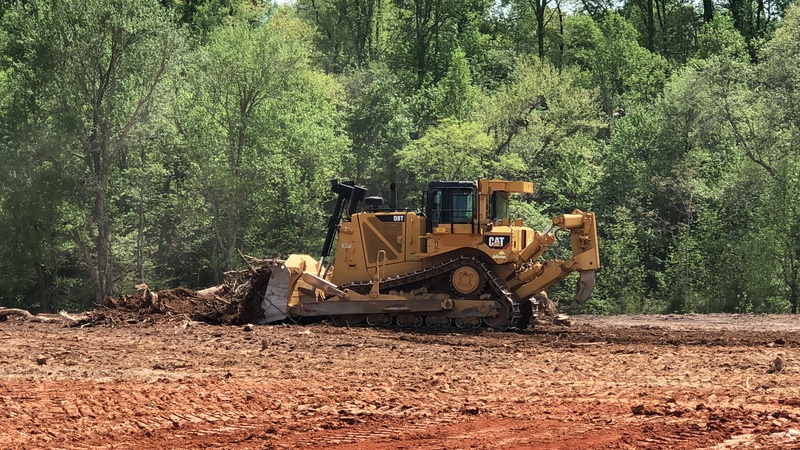 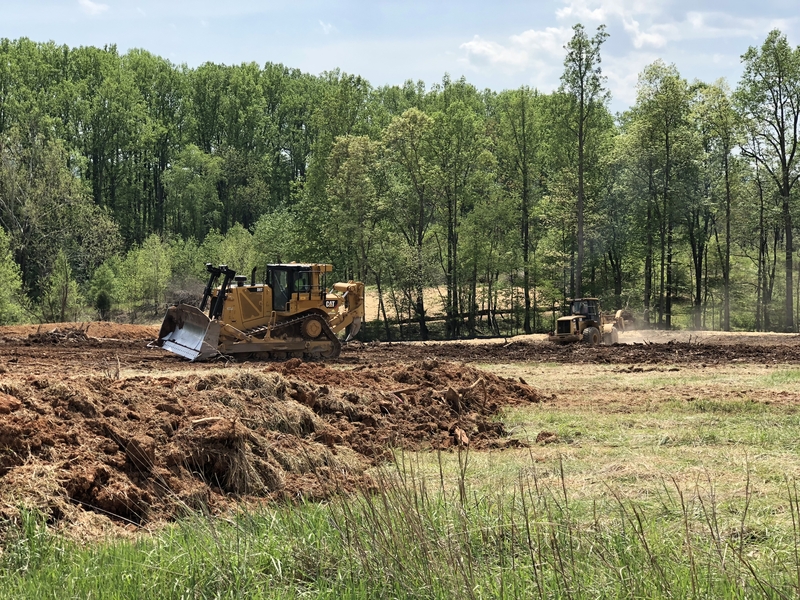 Using some of the most ecologically friendly methods and with great care taken to prevent soil erosion, the AG Dillard team is the first choice in land clearing.